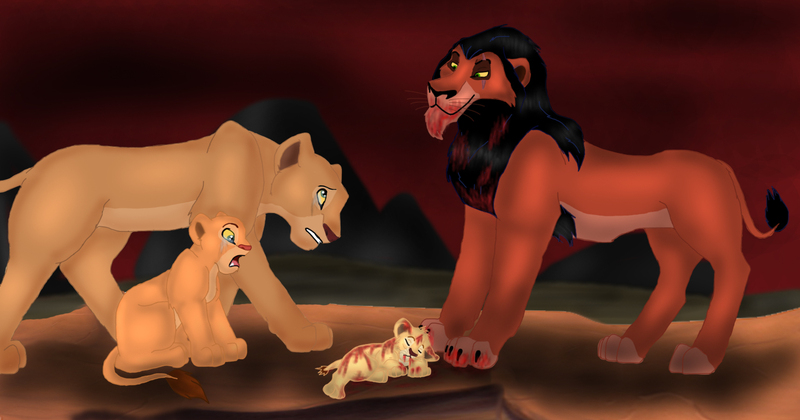 Scar killed Mheetu. Mheetu is nalas' brother they didnt Показать that part i dont know why but it is true Ты can even look at Google. HD Wallpaper and background images in the Король Лев club tagged: scar killed nala's brother mheetu.